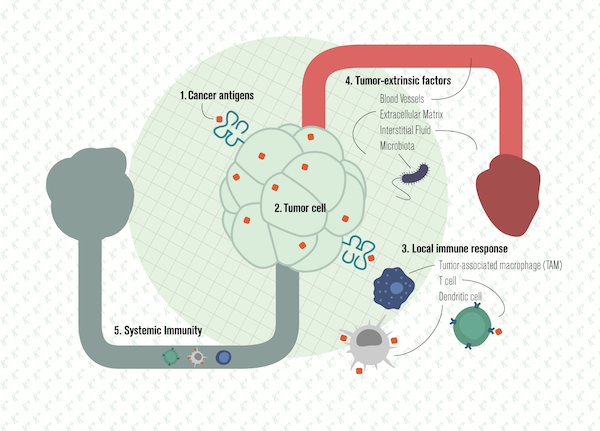 We’re a team of scientists working to understand and improve the immune response to cancer. We occasionally blog about our work. Please contact us if you’re interested in one of the jobs we have available! We are grateful to MUSC for funding our work.